The only thing that can be more exciting than going on a holiday is planning for that holiday. I’ve just come up with a list of restaurants to eat at by the beach, and now all I can think of is sipping martinis and enjoying some freshly grilled sea bass to the gentle sound of waves in the near distance. 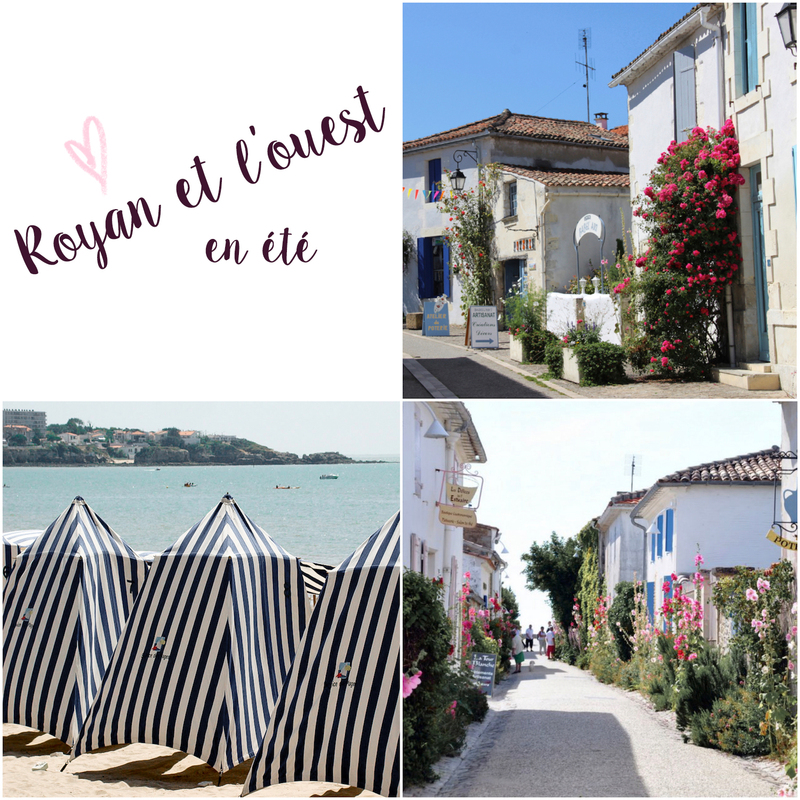 I am so excited for our Royan trip that I can barely do anything else today. The World Championships of Beach Ultimate will be happening right on that west coast in a month’s time, and I CAN’T WAIT to get there and just soak in all that precious beach air, get sand on my skin and eat crêpes by the beach! Of course I’m going in support of the Singapore team but there’s also a huge part of me that’s going because of the beach in the summer. I’m such a beach girl through and through! I can already imagine it. The weather is going to be perfect, we’ll get to see family (not my own but they still kind of count), we’ll have access to fresh seafood cuit comme les Français and we’ll get to watch the world’s best ultimate teams compete in real life (USA and Japan, I’m looking at cha). The last time I had a summer as awesome as this was back when we were going down the Côte d’Azur and Monaco – I had the best risotto in my life, soaked in the clear, peaceful Mediterranean waters off Les Calanques, strolled along narrow alley ways with walls adorned by bright summer blooms and played the slots in the company of the richest people in the world, complete with fireworks at night. Oh, what a summer! I’m so excited, I wish I were going there right now. My favourite part about summer travel is that I don’t have to pack a lot and yet I can bring so many different options and styles when it comes to clothing. And because the roads are generally safer (I’ll never forget the time we almost skidded off a cliff in the winter), you can basically drive anywhere that’s not too far off. I’d love to visit the forest zoo at La Palmyre, which was highly recommended to me by a French mother-and-daughter who happen to own a house near Royan (merci, ça sera une très bonne idée). I checked; If I can feed giraffes and elephants by hand, I’m in. 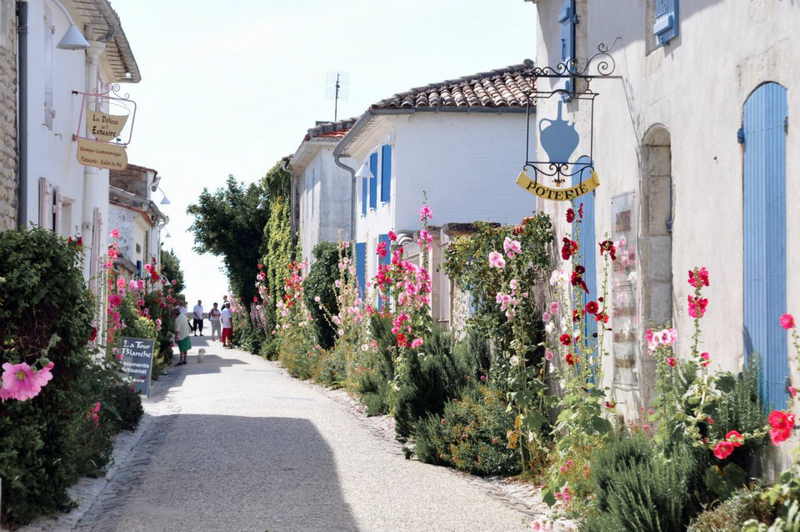 And if possible, I’d want to spend some time at the nearby villes, like Talmont sur Gironde and Mornac sur Suedre, two of the most beautiful villages in France (their pictures are above). And the best part is I can finally put to use whatever French I’ve learnt in the past months and years. Oh gosh, now tell me: How should I stay focused on work now? Also, what is your best travel memory? I’m So Excited for Royan and the World Championships of Beach Ultimate 2017 was last modified: May 15th, 2017 by Roxanne C.